Top Selling Golfing Aid used Daily By REAL PGA & Ryder Cup Players! 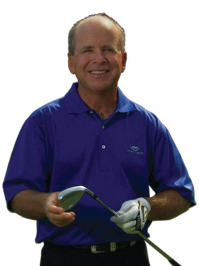 ﻿"Perfect Impact is the key to hitting the ball farther, straighter and closer to the hole. By using the Impact Master, you will gain muscle memory, learn balance and the feel of proper impact position for all your clubs from practice time to game time."